What’s Your Naviance Story? Tell Us and You Could Win Free Training! 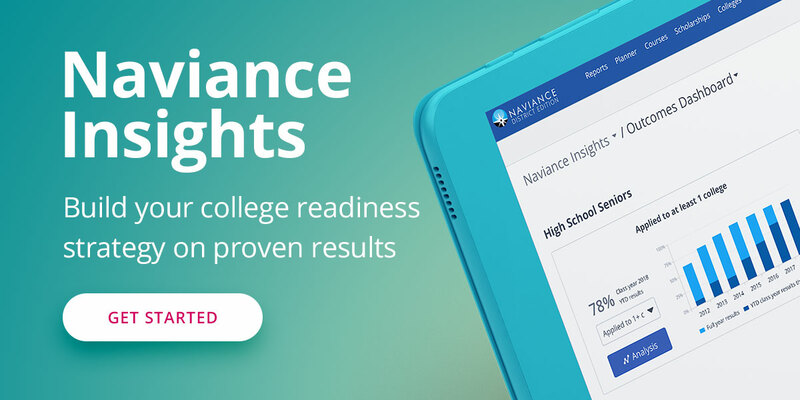 Our mission is to connect learning to life, and we love to hear stories about how Naviance has made a difference in a student’s journey toward college and career readiness. We recently asked Naviance Network members to share ways that Naviance has made an impact on their students and schools. Below are just a few of the responses we received.